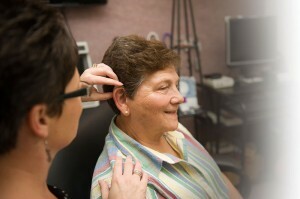 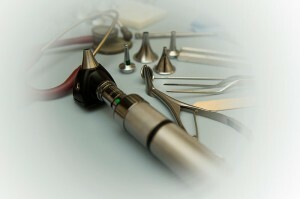 Lafayette ENT providers specialize in many aspects of the ear & hearing systems. 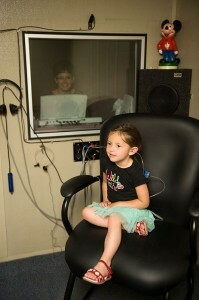 Hearing testing is routinely scheduled to assist with diagnosis and treatment. 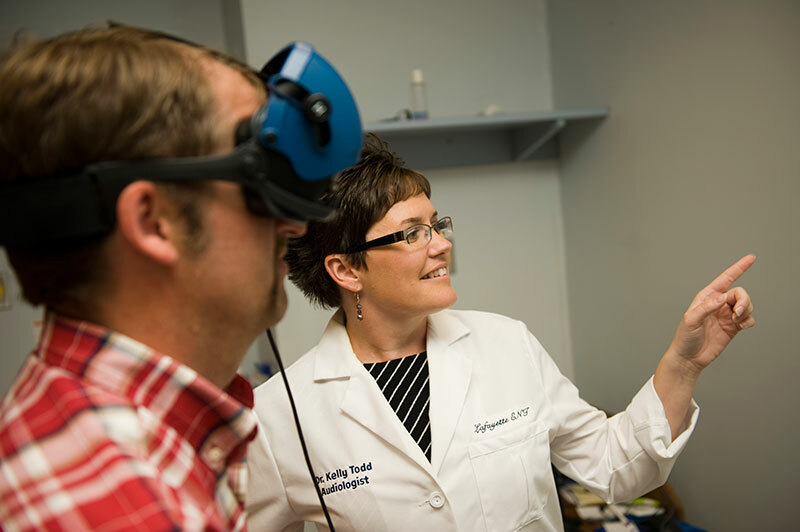 Our physicians have access to an on-site, low-dose radiation, CT scanner to help accurately diagnosis your problems.